This feature film - based on the life of boxer Chuck Wepner - stars Liev Schreiber, Naomi Watts, and Elisabeth Moss. Philippe Falardeau is directing the script written by Jeff Feuerzeig & Jerry Stahl and Michael Cristofer. Production began in New York in October 2015. The film screened at the 2016 Toronto International Film Festival, and the 2016 Venice Film Festival. IFC Films and Showtime have acquired the film. In this Yahoo Original Series, Andrew Santino, Malin Akerman, and Tom Arnold star as the front office crew behind Las Vegas' new professional basketball team: The Sin City Saints. 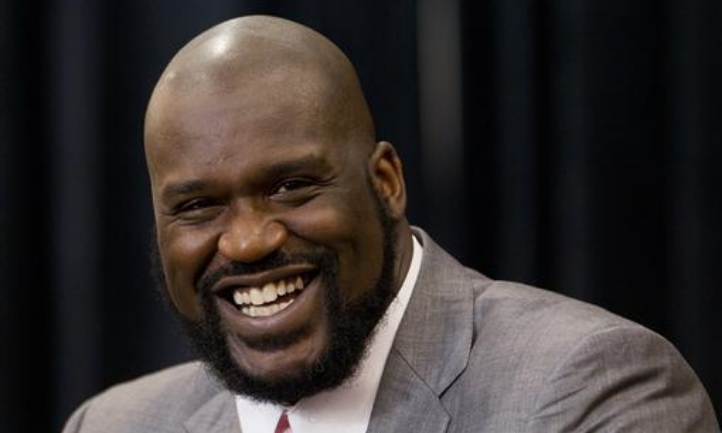 The 2015 TruTV comedy pilot was set in the eccentric world of Shaquille O'Neal's business empire, starring Shaq himself, and his offbeat team of employees. The pilot was written by Jeremy Garelick and directed by John Fortenberry. This 2015 half-hour comedy pilot for ABC starred Skylar Astin as Jason, a recently-hired translator for the Golden State Warriors' newest international prospect.